Okay, so there are hundreds of answers for this one, but I thought it would be great to give you most of the common reasons why people get stuck. 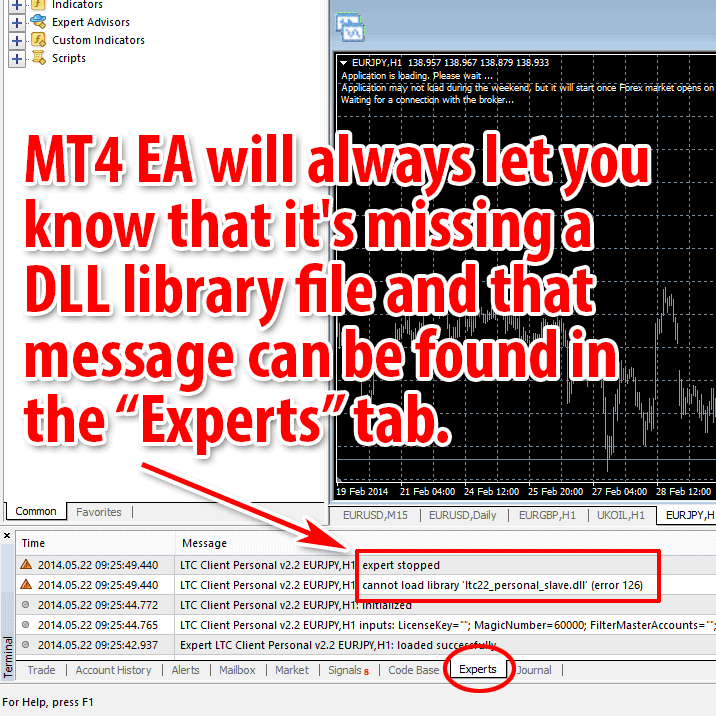 Before we continue let me remind you that in all cases that you experience problems with any app on MT4 platform, not just my trade copier, you can always check the “Experts” tab at the bottom. 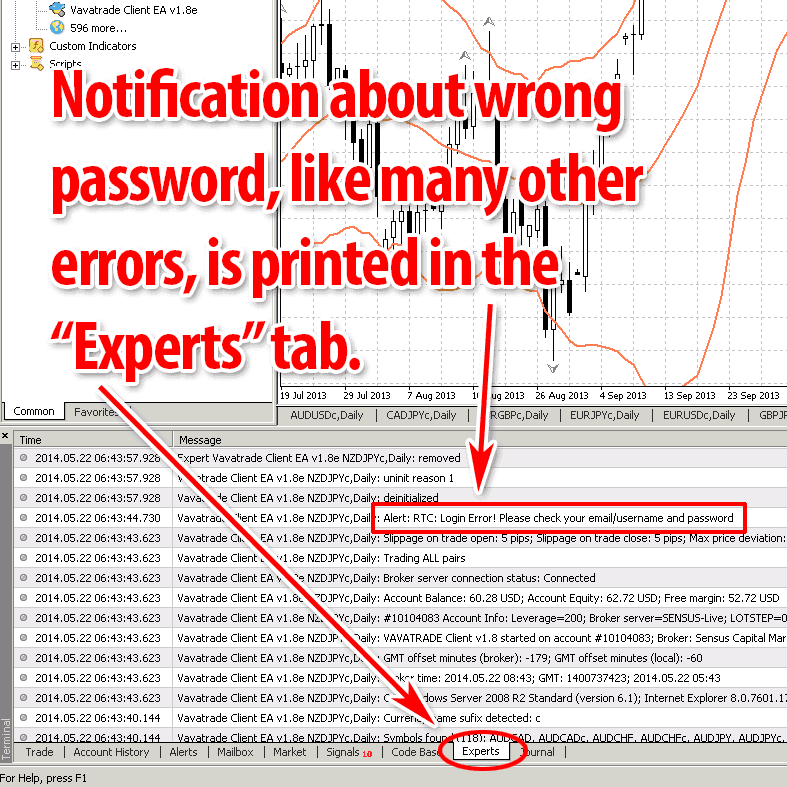 There you can find the error and warning messages that may help you to solve the problem quickly by yourself. For example, there are countless cases where people complain about the trade copier not working just to find out later that they do not have enough money or no money at all in their client account. The Client EA gave this message in the “Experts” tab, but no one bothered to look there. So first, let me remind you that the LTC copies trades only between MT4 accounts that are running on the same computer. If you have read the LTC description close enough you should know that you need to have master and slave accounts on the same VPS/computer in order to copy trades between them. 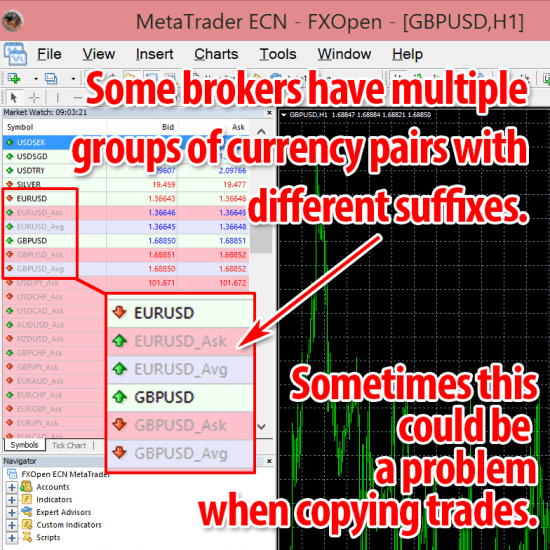 If you want to send trades to your subscribers who are running MT4 platforms on their own computers then you need Remote Trade Copier. 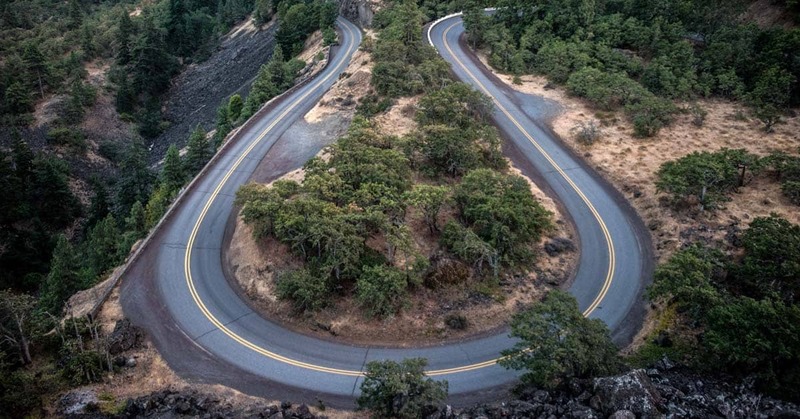 This is an all-in-one solution for signal providers. With Local Trade Copier you can only copy trades locally, which means on the same computer or VPS. This is why it is called LOCAL Trade Copier. Now next thing that people get stuck with is that there are many brokers that use a currency suffix. 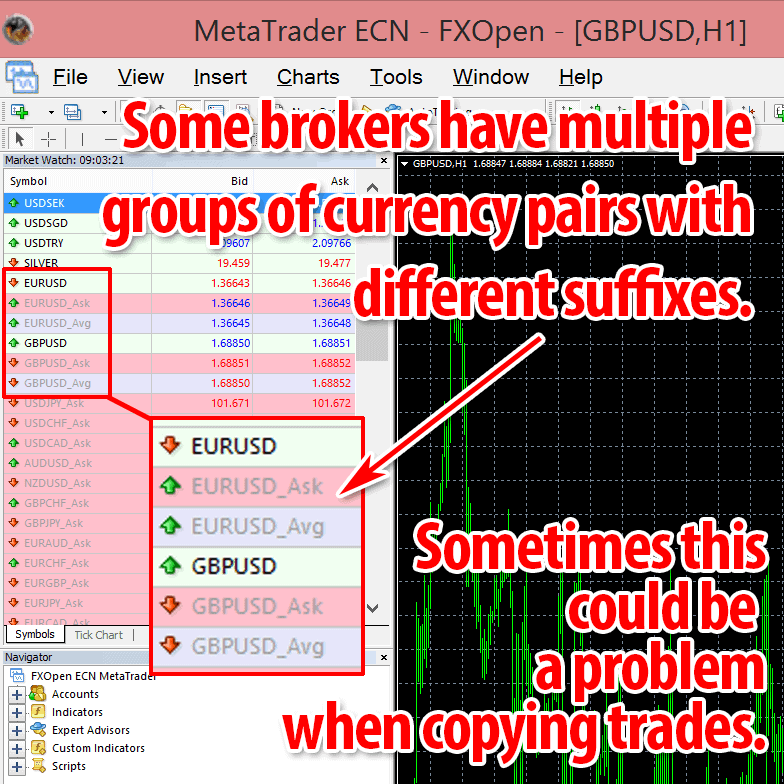 Some do not use them at all, some use one suffix and others just have multiple groups of currency pairs with different suffixes and it seems that even some brokers do not even know how are they different. So you might have for example 3 different EURUSD instruments with different suffixes. I did my best to make the LTC detect the suffix and use it when copying trades, but in some cases it will just fail to do this and reject the copy trades. However, LTC will still show that it is working properly and you will see “server read” counter increasing. But when a new trade comes in the copier might fail to copy the trade because of the wrong suffix being used. So in this case it is necessary to help the LTC with the settings and set the correct suffix. You will find these options in the Client EA Inputs window, usually at the bottom. Here are those 2 settings that control whether Client EA should use currency name suffix or not and what it should be. And here are the settings to control suffix name on the Server EA. If they are not detected correctly then the Server EA will fail to send the trade properly and the Client EA may not recognize it. In other words the Server EA should remove the currency name suffix before sending the trade to the Client EA. 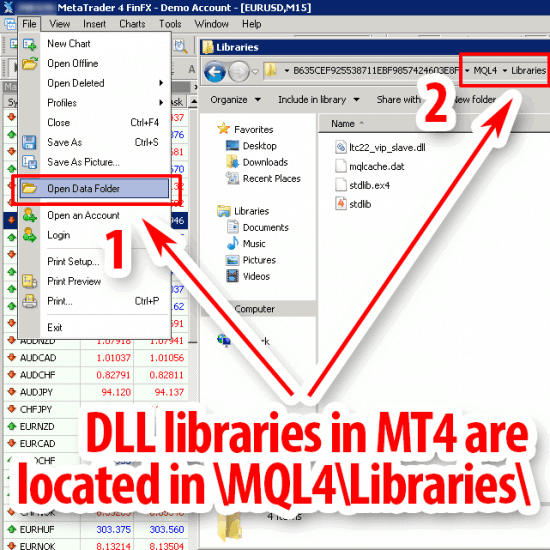 Another common mistake that people make is when they try to copy the LTC files to another MT4 platform they forget the DLL library file. This file is located in the \MQL4\Libraries\ folder and is automatically installed when using the auto-installer provided in the LTC package. So always make sure you are using the auto-installer to install LTC or if you don’t then at least copy all the files correctly. Of course LTC will always let you know that it’s missing a DLL library file and that message can be found in the “Experts” tab. There are cases when people set the Client EA to ignore and not copy certain types of trades using one or several trade filters. Later, they forgot about them and wonder why they cannot copy new trades. So always be sure to check your LTC EA settings and make sure you do not have any filters enabled that would ignore the trades. Greeting, no problems with my copier-all working just fine- however I make sure clients have Australian mt4 accounts- Axi- GO- or Vantage and there has not been any problems. 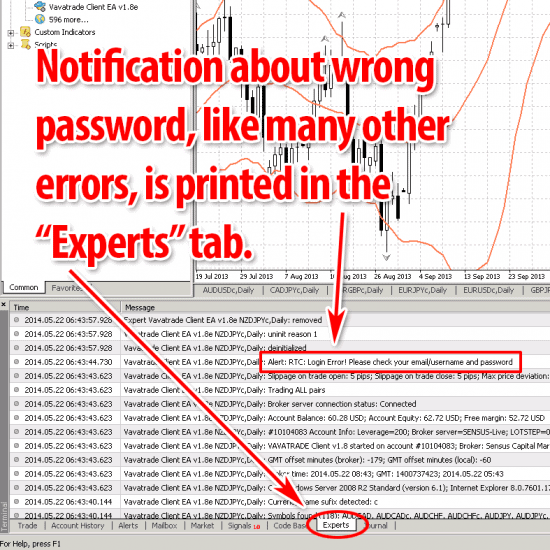 I send my clients weekly summary’s with my own daily -confirmation from Vantage, so they can check on that days trades. Of course if they have smaller or larger accounts than mine then the results will be different. Can i use this software on my MAC ? I use MT4 for Windows with Wine on OSX. I trade wiith ADS Prime London and they don’t make copy trade, so can i use it fo their MT4 platform, or is it locked by them ? 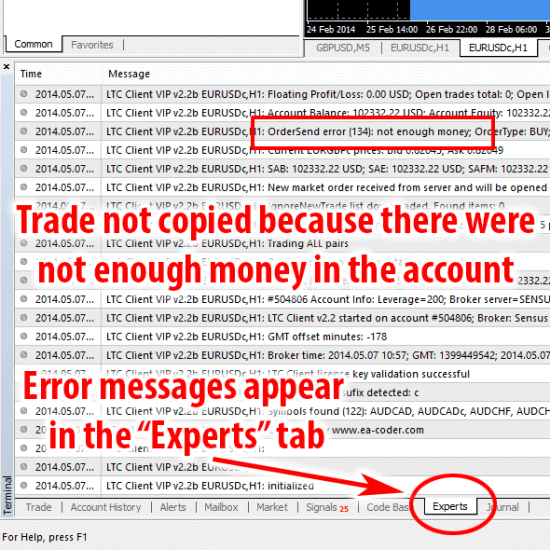 If they allow using Expert Advisors on your MT4 account then you can definitely use a trade copier and copy trades. How about if I get an error ” Broker server connection delay”? It happens to all of my real accounts with LTC copier. LTC trade copier can measure how fast your broker execute the trades. If you get delay warning then it means your broker is delaying trade execution or your Internet connection on that computer is not fast enough. Watch this video how fast trade copier should be when Internet connection and broker works well.